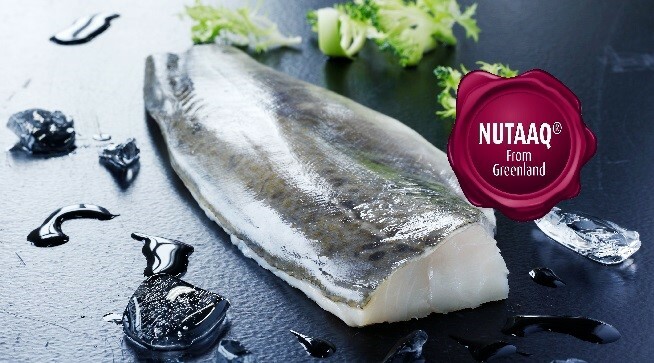 With its fresh, clear, cold water, Greenland is well known for producing some of the finest Cod in the world but Nutaaq Cod gives quality a completely new meaning. The Cod is only caught between April and October, when the grown Cod leaves the deep sea and heads into shallower water to spawn. There it’s caught traditionally in nets and emptied, without ever leaving the water, into icy pools where it is hand-graded. Only the biggest are chosen, anything smaller than 40cm is put back into the sea to spawn another day. 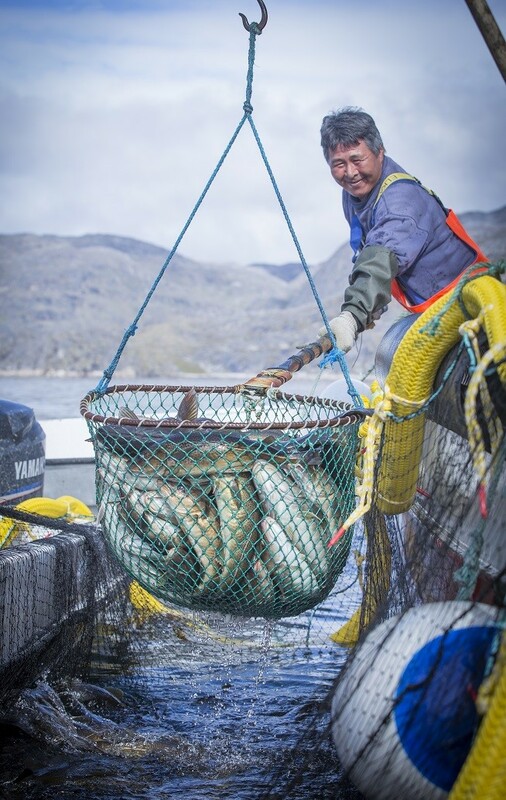 What makes Nutaaq really special though is how quickly and carefully the fish is processed. The Cod doesn’t leave the water until the very last part of the journey, where it is killed and bled in ice cold water, which leaves no red spots in the flesh. It’s then headed, gutted, hand-trimmed and quickly frozen, all within two hours of leaving the water. And if that’s not special enough, if any fish is found with a red spot or a gap in the fillet - it’s not given the Nutaaq name. The result? Well if you’re looking for quality Cod, you won’t find any better. The flesh is so white, it’s almost translucent, and it’s so delicate and moist, it’s no surprise it’s sought after by some of the best chefs in the business.